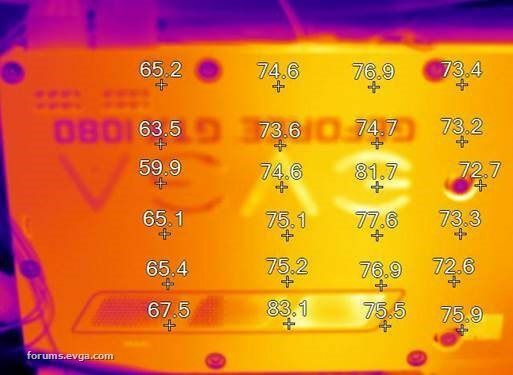 These overheating issues are caused by the VRMs that are not properly cooled. FurMark is quoted in numerous articles, not because it’s the source of the problem, but because it’s a quick way to show the issue (see Tom’s Hardware DE article). FurMark is known to apply an extreme graphics workload on the GPU and especially on the power circuitry (VRM) of the graphics card. 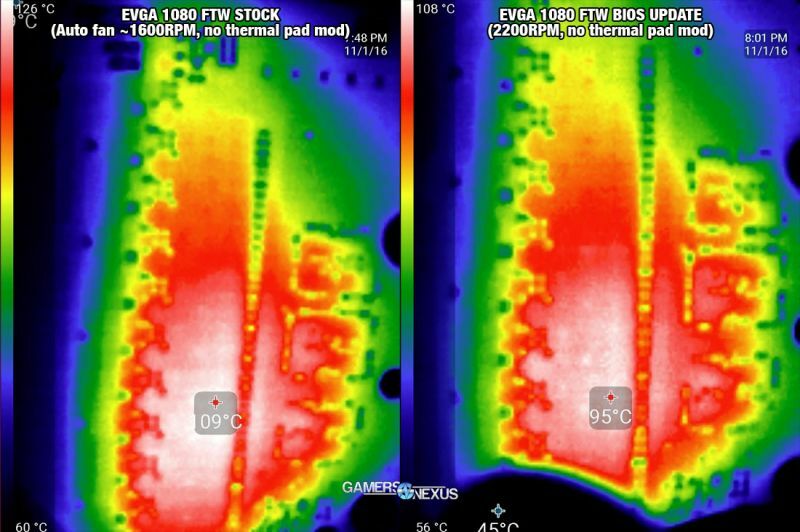 Yesterday, EVGA has published a press release that brings solutions to these overheating issues. In short, a new video BIOS is available for all GTX 1080/1070/1060 that essentially adjusts the fan speed curve to improve VRM cooling. EVGA also offers for free optional thermal pads. The complete press release and information to get the thermal pad mod can be found on THIS PAGE. A guide to install EVGA thermal pad is available HERE. 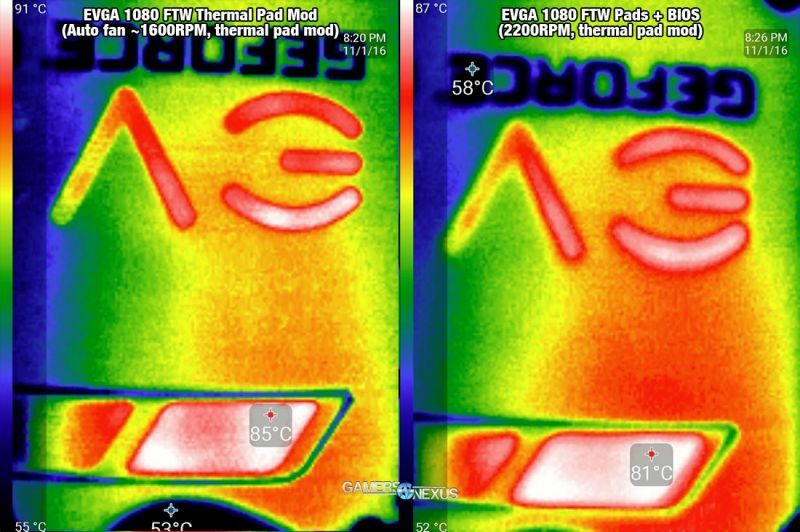 November 1st, 2016 – Recently, it was reported from several sources, that the EVGA GeForce GTX 1080 FTW PWM and memory temperature is running warmer than expected during Furmark (an extreme stress utility). 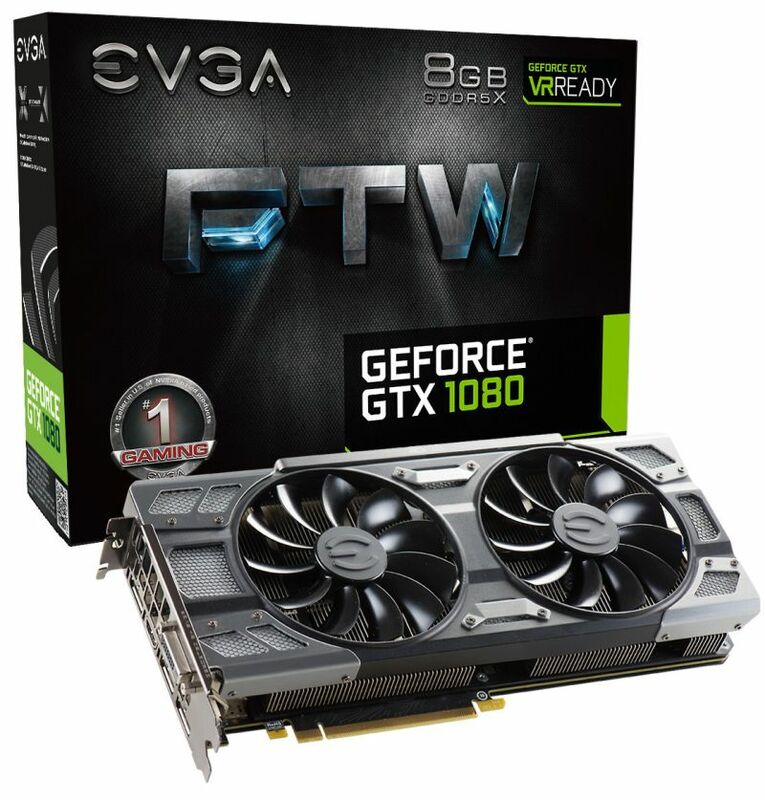 · On ACX 3.0, EVGA focused on GPU temperature and the lowest acoustic levels possible. Running Furmark, the GPU is around 70C +/- and the fan speed is running approximately 30% duty cycle or lower. · However, during recent testing, the thermal temperature of the PWM and memory, in extreme circumstances, was marginally within spec and needed to be addressed. Conclusion: EVGA offers full warranty support on its products, with cross-ship RMA*, and stands behind its products and commitment to our customers. Any customer who is not comfortable performing the recommended VBIOS update, may request a warranty cross-shipment* to exchange the product to EVGA for an updated replacement. All graphics cards shipped from EVGA after 11/1/2016 will have the VBIOS update applied. *The EVGA EAR(Advanced RMA Program) and Cross Shipping options are available in the Continental United States, Hawaii, Alaska, Canada, EU, UK, Norway, and Switzerland. EVGA offers Standard RMA replacement options in the Middle East, Africa, India or outside of the before mentioned supported areas. Don’t be afraid to replace the thermal pads yourself, just make sure to use quality thermal paste and make sure the surfaces are completely clean before applying new paste. These cards deserve to be properly cooled. The thermal pad for the VRMs is just optional?